Stylish by design and looks. Ladies Sandal in dark blue colour features Adjustable clip buckle on the strap. Beautiful design across the hell and sole. 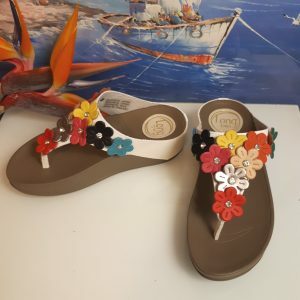 Made exclusively for Stario Shoes, not available in shops. Order Now!